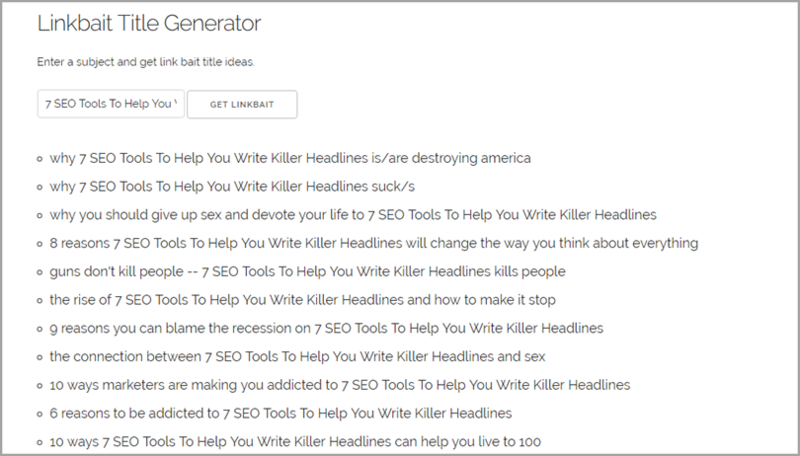 This is a powerful blog title generator too which allows you to enter your subject and get a wide variety of titles that are meant to act as click bait. It uses random clickbait-like phrases with the subject that’s provided. Also, you can click the “Get Linkbait” button to retrieve a whole new list of titles in case you do not like the provided suggestions. 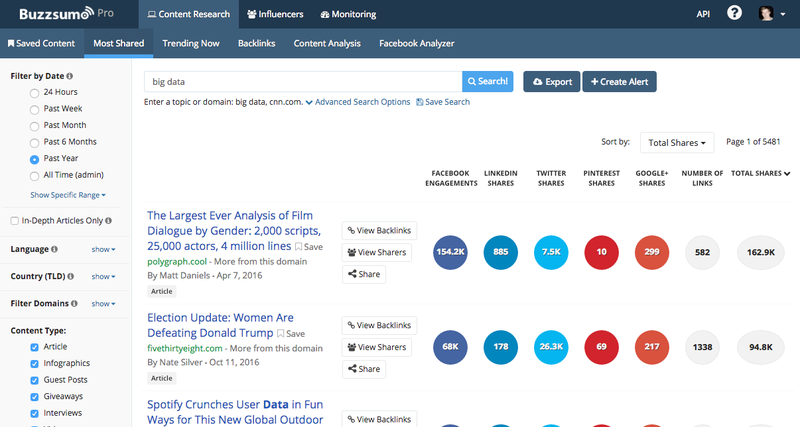 BuzzSumo is a paid premium tool that will provide you with a variety of online titles for articles related to any field. Moreover, it displays social share stats so that you can know the number of engagements/shares for each title. 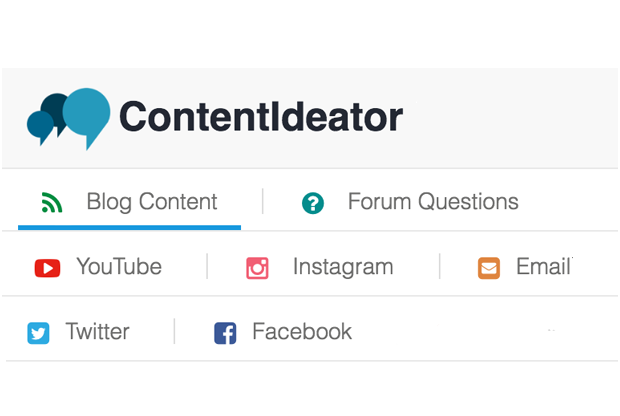 To use ContentIdeator, enter a subject of your choice. Now, hit the search button. 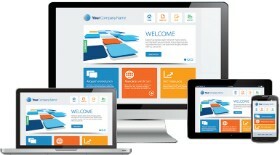 You will receive actual titles from around the Interweb. In addition to this, the tool also provides you with the number of social shares for each title so that you can gain valuable insights. 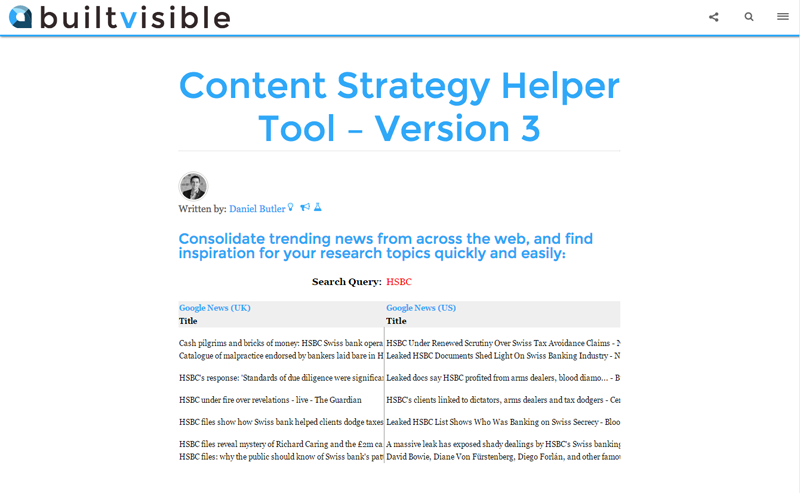 Unlike all the other tools, Content strategy helper is not a cloud-based tool but a Google Doc. 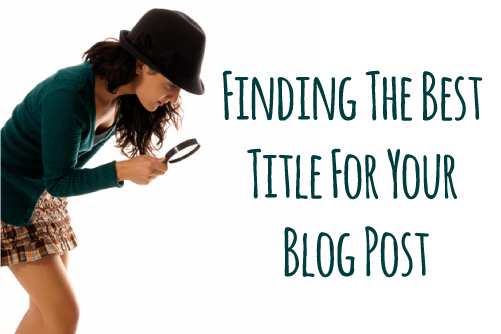 It can be used for gathering ideas about blog posts. i) Login to your Google account and visit the existing Google Doc that acts as a template. ii) Click on File>Make a copy and name the copy whatever you like. iii) Once you’ve made the copy, click on Tools>Script editor on your new copy of the doc. iv) You will be directed to a page full of code.You need to replace that code with some new code. v) Next, visit this page to grab the new code but make sure that you highlight only the code on that page and not the entire text. vi)After copying, paste it over the original code in your Google Doc. vii) Select File>Save from the script window to save your changes. viii) Go back to the spreadsheet and find the cell highlighted in red and enter your own search term and hit Enter. ix) Finally, you will see results categorized by source.